Grand pianos, French martinis, and all that jazz. 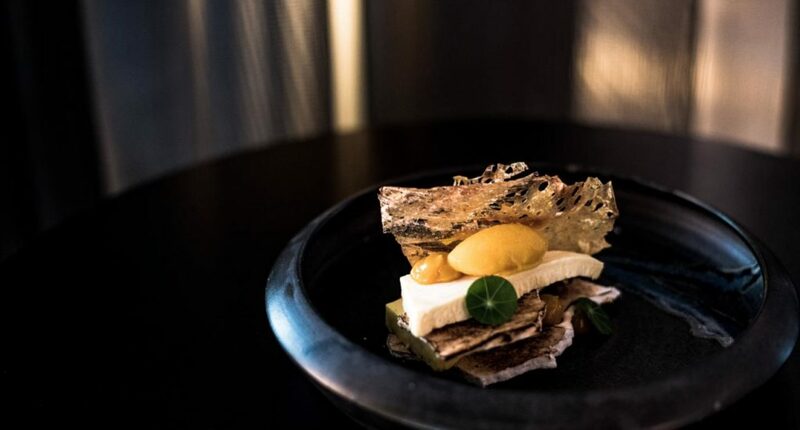 Emporium Hotels have been hitting all the right notes since blossoming in (and above) South Bank’s heart, with their latest bar shaking and stirring up Brisbane’s music-fuelled lounge scene for the better. 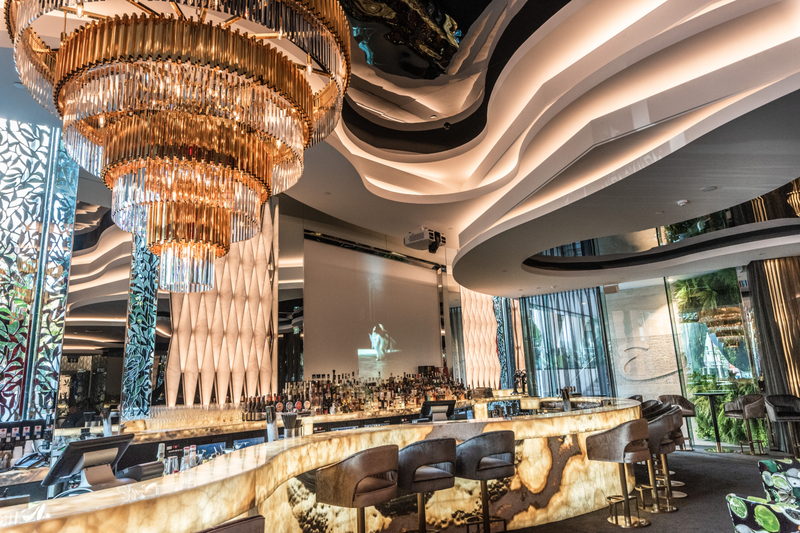 The Piano Bar is an ode to timeless elegance, offering a bespoke experience unique to Brisbane that needs to be seen to be believed – lucky she’s open from 10am, seven days a week! 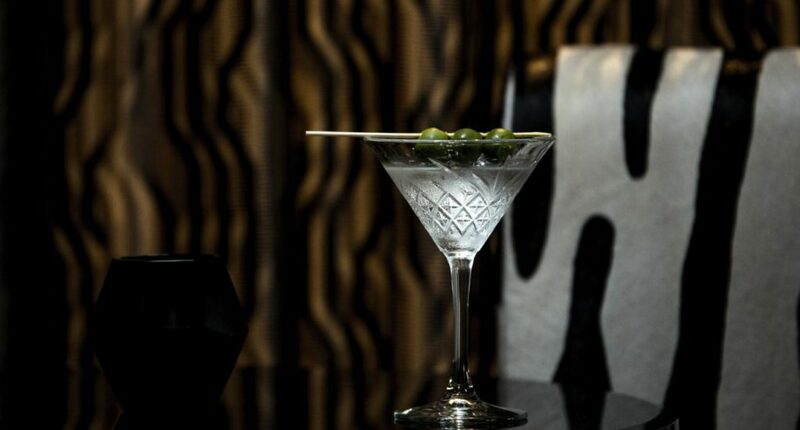 Acknowledging that luxury is key, the one-of-a-kind art deco design features statement steel doors, plush walls and furniture, with patterns from zebra print to metallic leaf placing modern touches of refinement and charm across the bar. The bar itself is beauty in the eye of the cocktail-holder, being a magnificent curved bar wrapped in back-lit gunmetal. With an Old Fashioned in hand and an eagerness to explore, your eyes and ears will be drawn to the glorious grand piano played daily from 4pm by the pros (and of course the custom-built chandelier gracing the ceiling). Going one note better, live jazz will be scatting across the stage every Friday and Saturday night from 7.30pm, featuring some of Brisbane’s best local talent. Four fabulous menus you’ll need to work your way through (for the love of all things decadent) include brunch, all-day, late-night and desserts, with everything from whole baked camembert with sourdough baguette and pear and walnut salad to chicken liver parfait with toasted brioche and red onion marmalade and the Emporium signature zebra éclair with pineapple compote, liquorice curd, whipped pineapple posset and white chocolate. 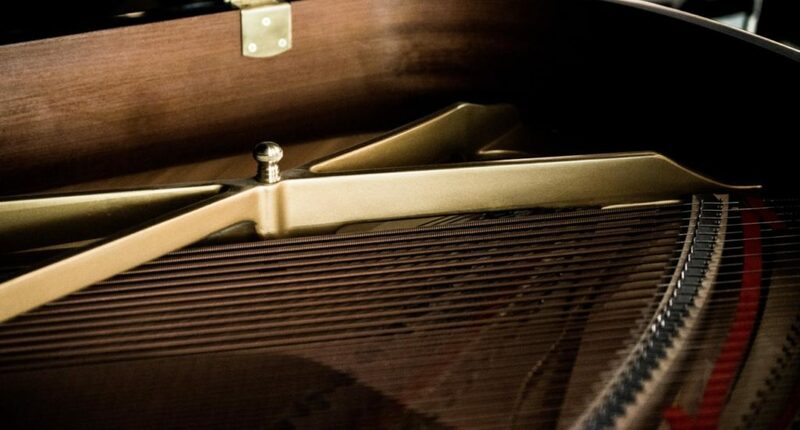 The Piano Bar has struck the right chord from the word go, so make sure you drop by to lap up the latest and greatest.